Omega-3 fatty acids are a popular topic in the world of nutrition, but many of us are still left confused despite the attention. What exactly are they? What do they do for our bodies? How do I get them? In spite of the questions we may have about omega-3s, it turns out that they are actually a pretty big deal because they can’t naturally be synthesized by the body. Commonly consumed through the use of supplements such as fish oil, omega-3s can also be readily found in many common foods and offer the same benefits to the body. However you get them, omega-3s prove to be vital to our overall health. 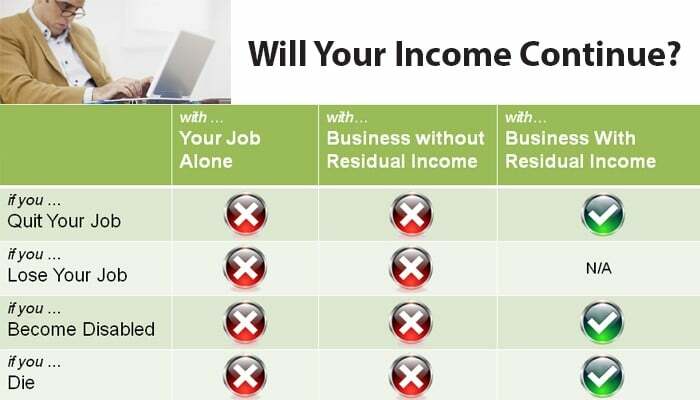 Learn how to get your fill below! Omega-3s consist of ALA, EPA and DHA, three different nutrients that play a key role in keeping your body healthy. ALA is found primarily in plant oils such as chia seeds and flaxseed oils whereas EPA and DHA and prevalent in marine oils such as fish, egg and squid oils. Now although these fatty acids might lead you to believe that they actually might be bad for you due to their fat content, that assumption simply isn’t true. There are in fact good fats that our body needs to function properly, omega-3s included. Omega-3s belong to a group of fats called polyunsaturated fats. This means that these simple fats have more than one double-bonded carbon within the molecule. Without getting in to all of the chemistry, the general function of omega-3s is to promote healthy development within the body while maintaining a balance of good and bad fats. What do omega-3s do for my body? Omega-3s have been shown to be beneficial to many different parts of the body. Research has found in particular that omega-3s promote heart health and healthy cholesterol levels. 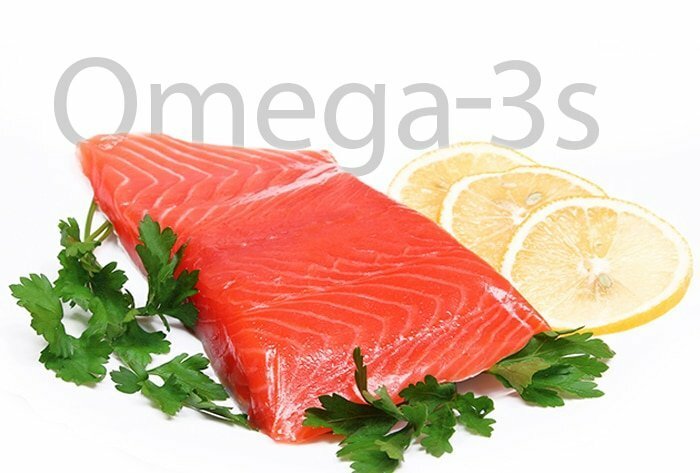 It has been found through several clinical studies that diets rich in omega-3 fatty acids tend to lower blood pressure. Omega 3s also play a very important role in preventing heart disease. Clinical evidence suggests that fish oil has been shown to lower triglycerides, or fats in the blood, and also lower the general risk of death, heart attack and stroke. This also aids in the prevention of diabetes. Symptoms of rheumatoid arthritis, an autoimmune disease that causes inflammation in the joints, are shown to be substantially reduced with the use of fish oil. A number of small studies have found that both joint pain and stiffness decrease over time with the prevalence of omega-3s. There is also research that supports the potential for omega-3s to increase calcium levels within the body and therefore improve bone strength. In one study in particular, it was shown that people who don’t get enough of some essential fatty acids are more likely to experience bone loss than those with normal levels of fatty acids. Omega-3s have also been found to support mental health as well. One study examined people who took omega-3 fatty acid supplements in addition to prescription antidepressants and results showed a greater improvement in overall symptoms than those who just took antidepressants alone. Additional research has also found a connection to improved bipolar disorder and schizophrenia symptoms as well. Children diagnosed with attention deficit/hyperactivity disorder (ADHD) have been shown to have lower levels of certain essential fatty acids, DHA and EPA included. A number of studies have found that the presence of omega-3s helped improve overall behavior. How can I add omega-3s to my diet? A variety of both nuts and fish are consistently excellent sources of omega-3s. Nuts such as flax seeds and walnuts contain a very high level of AHA, making them great on-the-go options for quick and healthy snacks. Salmon and sardines also prove to be very good sources of omega-3s. The serving recommendation for omega-3s is two servings of fish a week. Research shows that making an effort to include more fish in your weekly diet, whether at home or out to eat, can prove to make a real difference in giving your body the best nutrition it needs to thrive. Other good sources of omega-3s include vegetables such as cauliflower and Brussels sprouts as well as fruit that include raspberries and strawberries. Reliv offers you and your family all the nutritious benefits of omega-3s without the hassle. Keeping up with everything your body needs day in and day out can become quickly overwhelming, so let Reliv be your solution. Omega-3 fatty acids are found in many Reliv products, including 24K™, GlucAffect®, ReversAge® and Reliv Now® for Kids. With an option for everyone, maintaining good health just got easier for the whole family.